Oseloka Obaze, candidate of the PDP in Saturday's; governorship election in Anambra has congratulated Gov. Willie Obiano on his victory. Anambra people will have Willie Obiano serve as governor for the next four years without any legal dispute from his co-contestants at the polls. This is because Oseloka Obaze, the candidate of Peoples Democratic Party in the Anambra governorship election, has reversed himself and conceded victory to Gov. Willie Obiano on his victory. Obaze had rejected the election result, claiming inconsistencies in the outcome. But at a news conference in Awka on Monday, Obaze congratulated Obiano and said he had put everything behind him. He said although he had earlier issued a statement rejecting the result soon after it was released, he had no intention of dragging the process any further. He said he would not burden the state with unnecessary and prolonged litigation. “I wish to congratulate His Excellency, Gov. Willie Obiano and his running mate, Dr Nkem Okeke on their victory at the Nov. 18 governorship election, I wish both of them well. “I salute my other fellow contestants for their valiant efforts and decorum during the campaigning, thank you for promoting peace. “Before now, I had expressed concerns about the contradicting variables that that led to the electoral outcome. “I have closed the chapter on this particular election, we must now move on and return to the task of promoting good governance and the wellbeing of Anambra people,” he said. 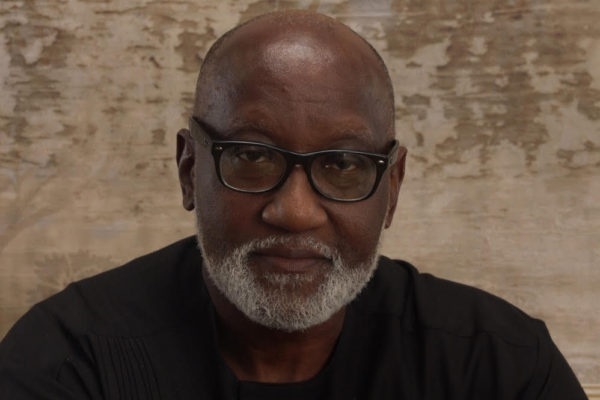 Obaze, however, called on the Independent National Electoral Commission (INEC) to take a critical look at its Information Communication Technology (ICT) operations. He said observed flaws in malfunctioning card readers, uniformity of victory trends in favour of a particular candidate and a situation where no other candidate showed strength anywhere were serious causes for concern. “In that context, INEC needs to undertake an introspective appraisal of its in-house operations and moreso relating to its ICT operations. “I thank, in a very special way, former Gov. Peter Obi and his dear wife for their unfettered support, I also thank my running mate Lady Chidi Onyemelukwe and her husband, Okey, for their joint role, warmth and added value to our efforts,” he said. Obaze used the opportunity to pay tribute to former Vice President, Alex Ekwueme, who died in London on Sunday.